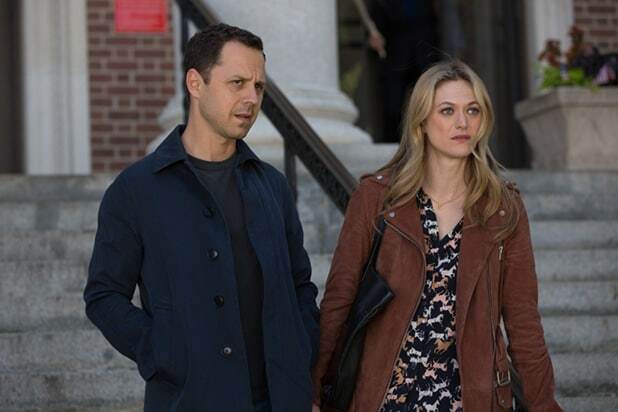 “Sneaky Pete” has become the latest series to relocate production to California to capitalize on the state’s film and television tax credit initiative. 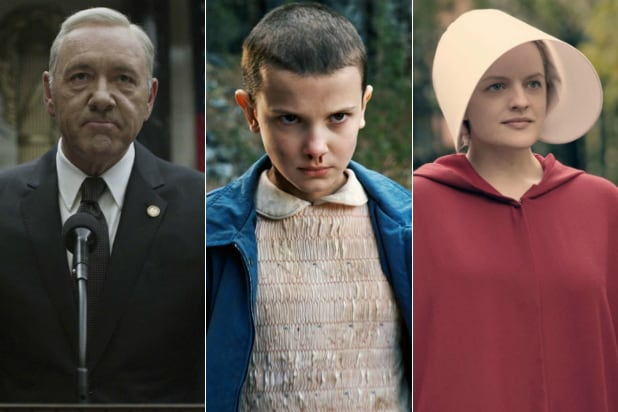 The upcoming eighth season of “American Horror Story,” the third season of “American Crime Story” (set in New Orleans in the wake of Hurricane Katrina) and the third season of “This Is Us” have also been selected to receive tax credits. The California Film and TV Tax Credit Program 2.0 currently has 31 TV series in various stages of production that are eligible for a tax credit. In each allocation cycle, projects are selected by jobs created, wages paid to below-the-line workers, qualified spending and other criteria.